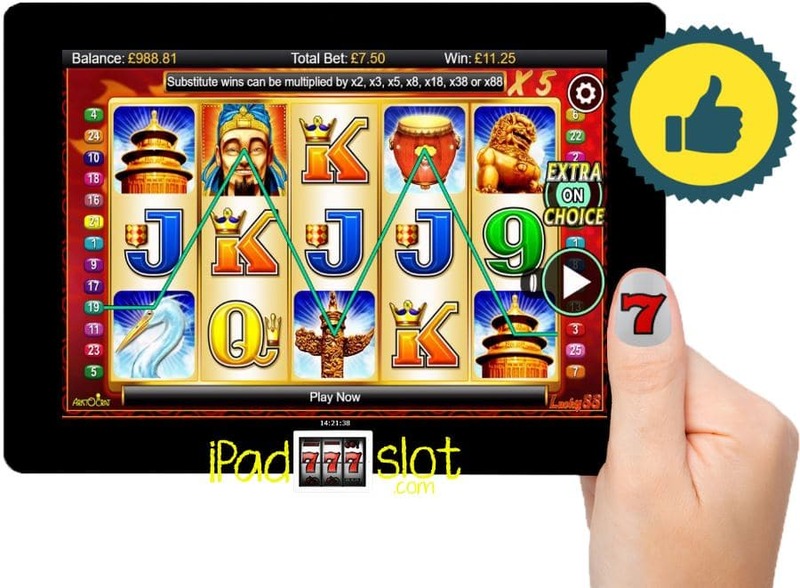 Play Aristocrat slots iPad, Android & iPhone for free fun & real 螺 money at online casinos. 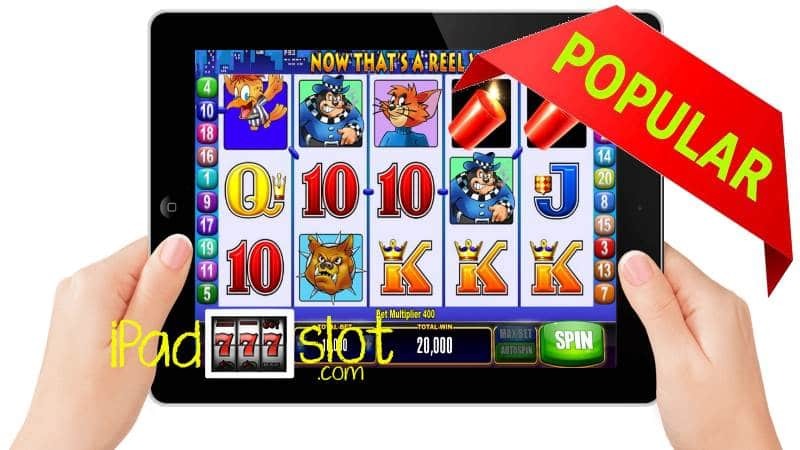 Enjoy the best Aristocrat pokies n’ slot machine games. Lightning Storm Dolphin Treasure is an Aristocrat online slot game that comes with an aquatic theme. 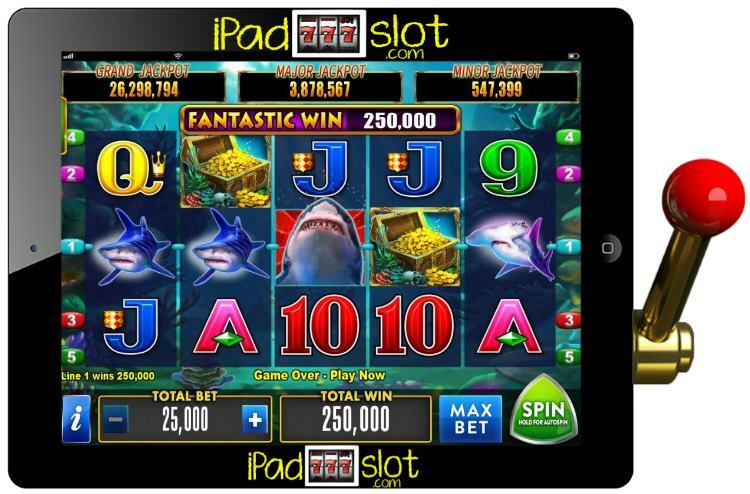 When spinning the five reels of this online slot machine, players can, therefore expect to take a deep sea dive and meet all sorts of aquatic life including the dolphins casino players love to see so much on the game reels. Lightning Link Moon Race is an Aristocrat slot game which comes with an outer space galaxy theme. Think Lost in Space while playing pokies games. 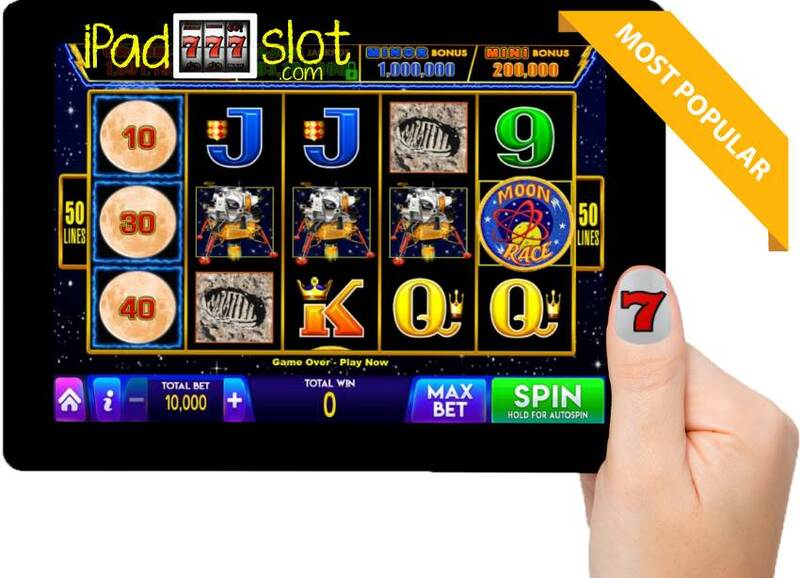 As such, when players start their adventure in this slot game, they can expect to virtually travel to the outer space and walk on the moon among other things in this game. 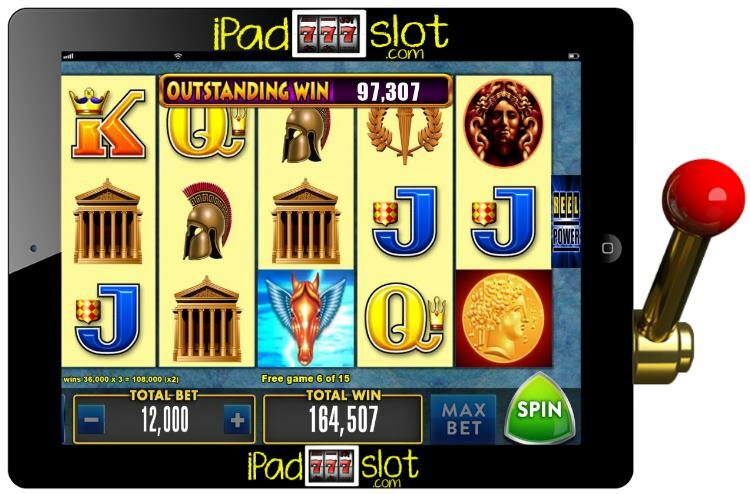 Wings Over Olympus is an ancient-themed with a military feel slot game which comes from the Aristocrat stable of awesome free mobile slot games. To start one’s adventure in this game, players simply need to set in motion the game’s five reels that come with 20 paylines of fantastic Aristocrat excitement. 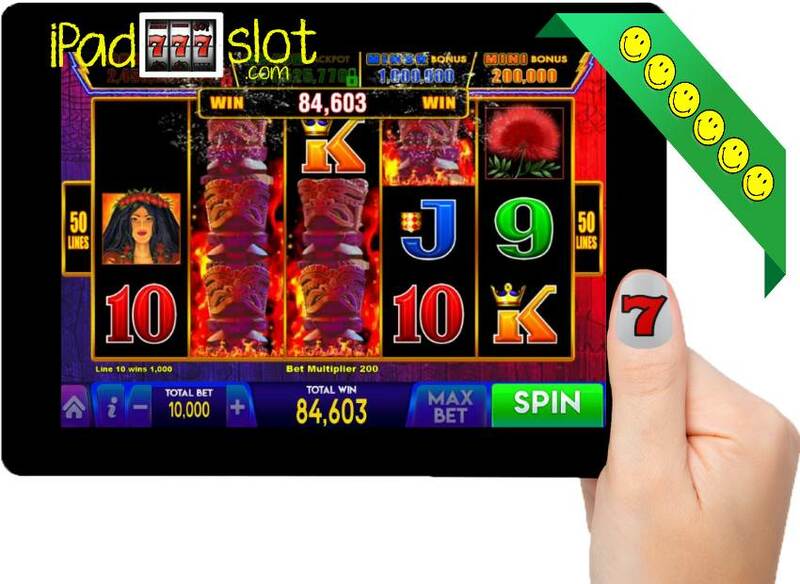 Lucky 88 is an online slot game designed by Aristocrat Gaming. This game is based on a Chinese belief that 8 is lucky number. 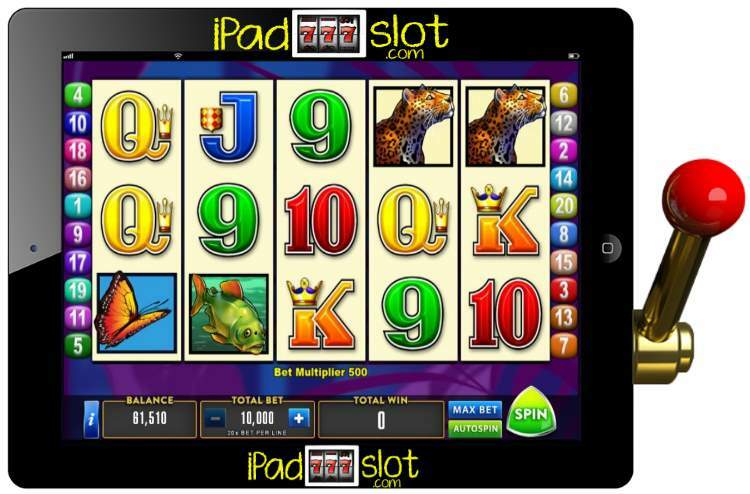 It is designed with attractive symbols, awesome fonts and amazing sounds which present a unique slot. NB – Many versions of this game exist: this review is generic in nature. 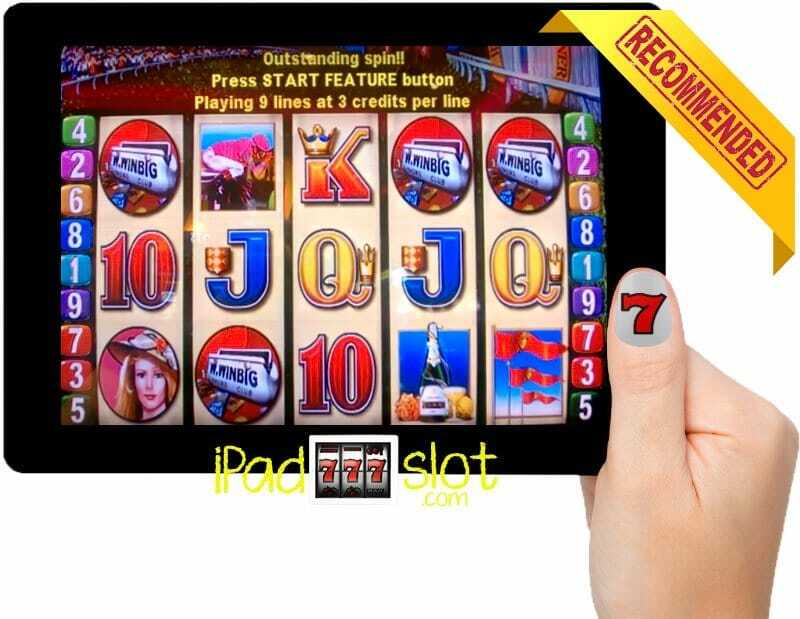 One of the most loved and played pokies (slots) of all time is the Indian Dreaming slot machine from Aristocrat. This is a 5-reel x 243-ways-to win game and it was released in land casinos in the year of 1998. 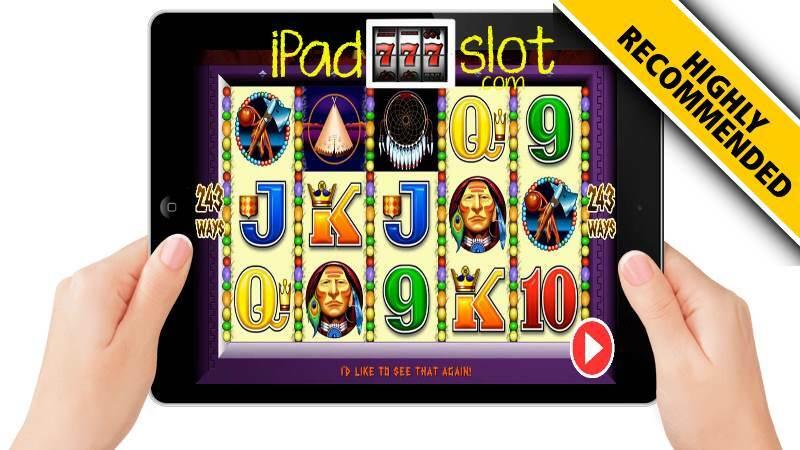 If you love Aristocrat slots you can play them for free or real money from our iPad casino guides. Jailbird Mr Cashman is a another totally awesome slot game from the Aristocrat company. 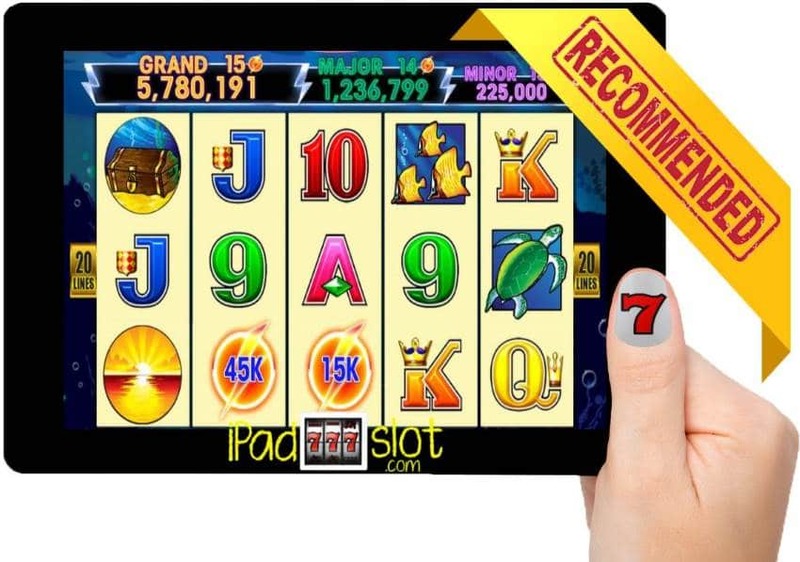 This slot follows the adventure of Mr Cashman, a popular gold coin figure with arms, legs and other humans body parts found in several Aristocrat slot games. This character is very popular with Australian pokies (slot) players in the land down-under.